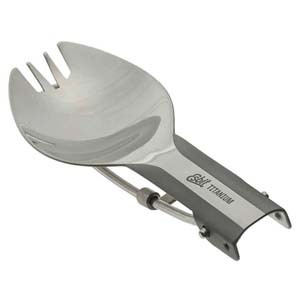 Foldable, ultra-light titanium cutlery, with polished mouthpiece. 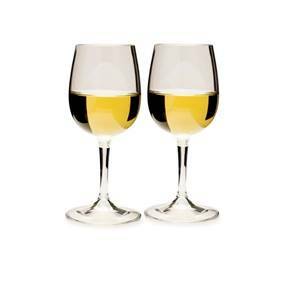 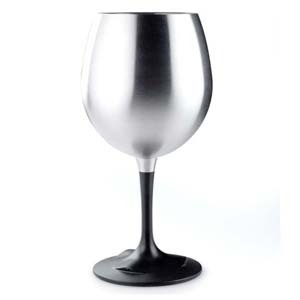 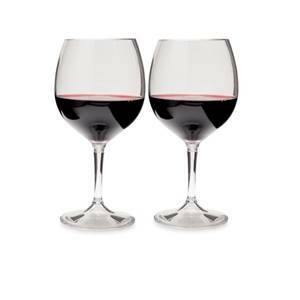 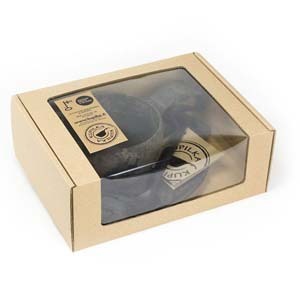 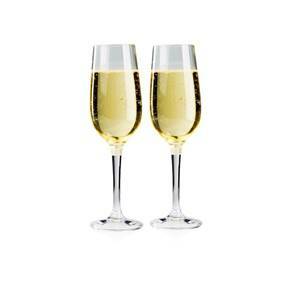 Set of 2 lightweight, nesting wine glasses . 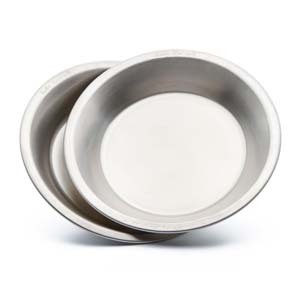 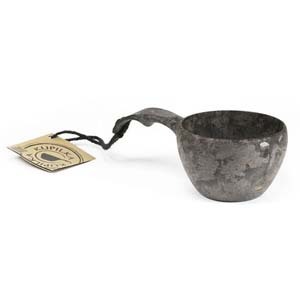 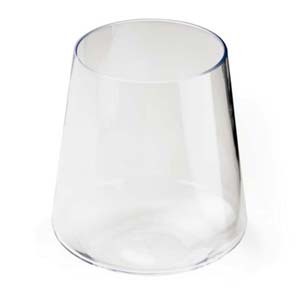 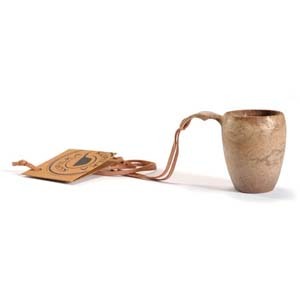 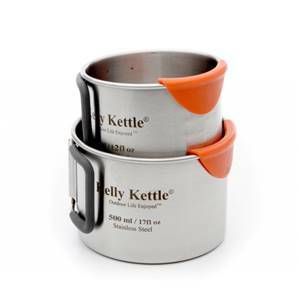 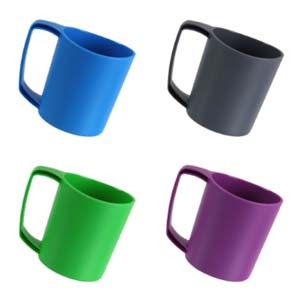 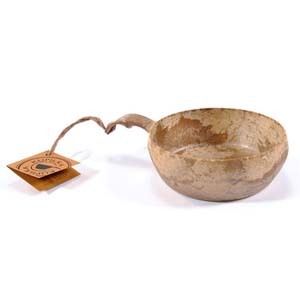 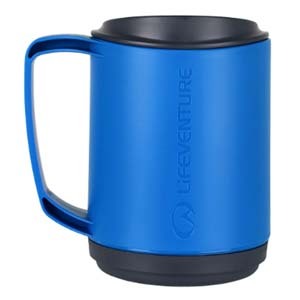 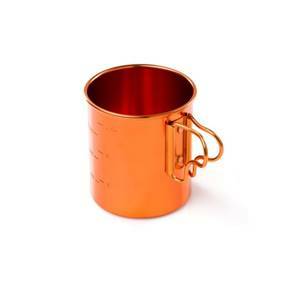 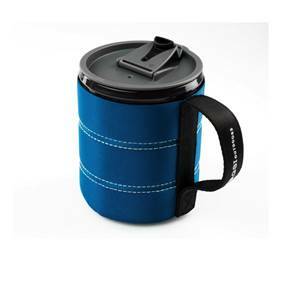 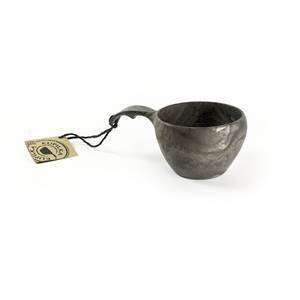 2 x High quality single walled Camping Cups. 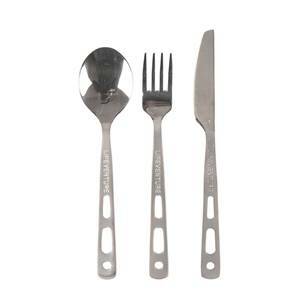 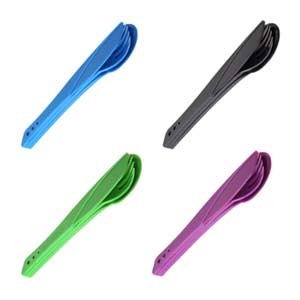 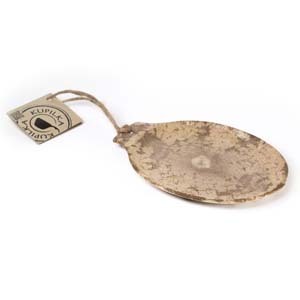 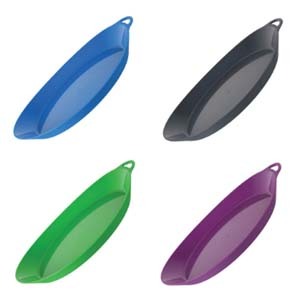 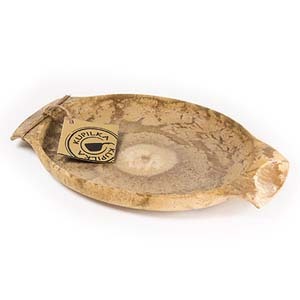 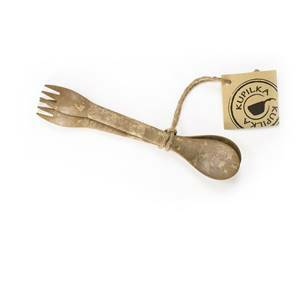 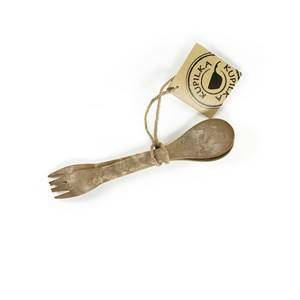 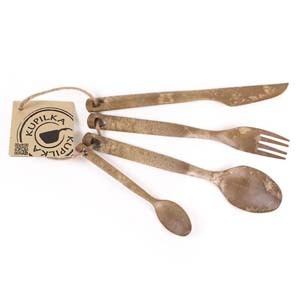 KUPILKA Spork 225 is lightweight yet durable. 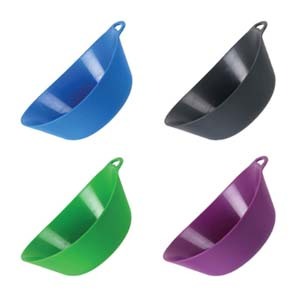 It gives that extra length that you need for the food pouches.